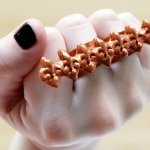 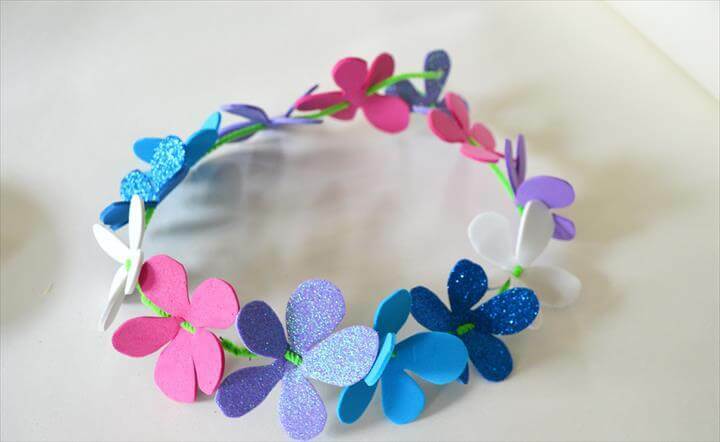 Crowns were the special adornments for the princesses and queens and now a lovable accessory for the ladies to make them look beautiful. 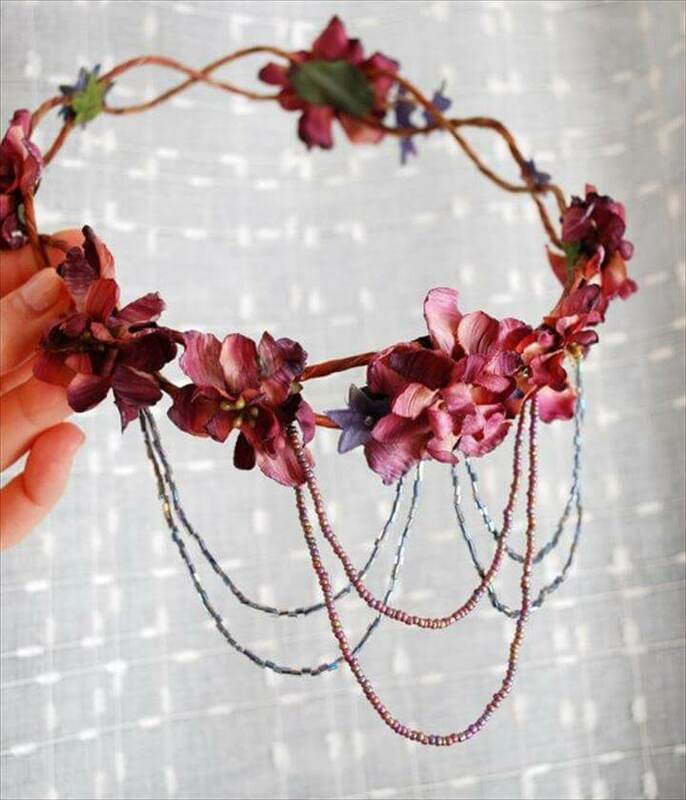 There is a variety of the crowns made with stones and gems in the market to wear on your head and feel like the one proud empress but the flower crowns can beat them as well. 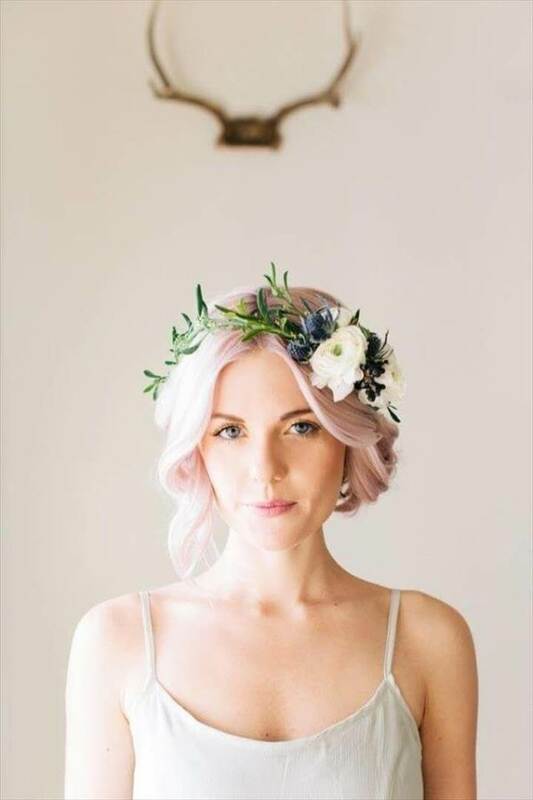 Yes the lovely and delicate flower crowns would make the most style and beauty statement to your personality either wore on a special event or on a common day just to make yourself feel special. 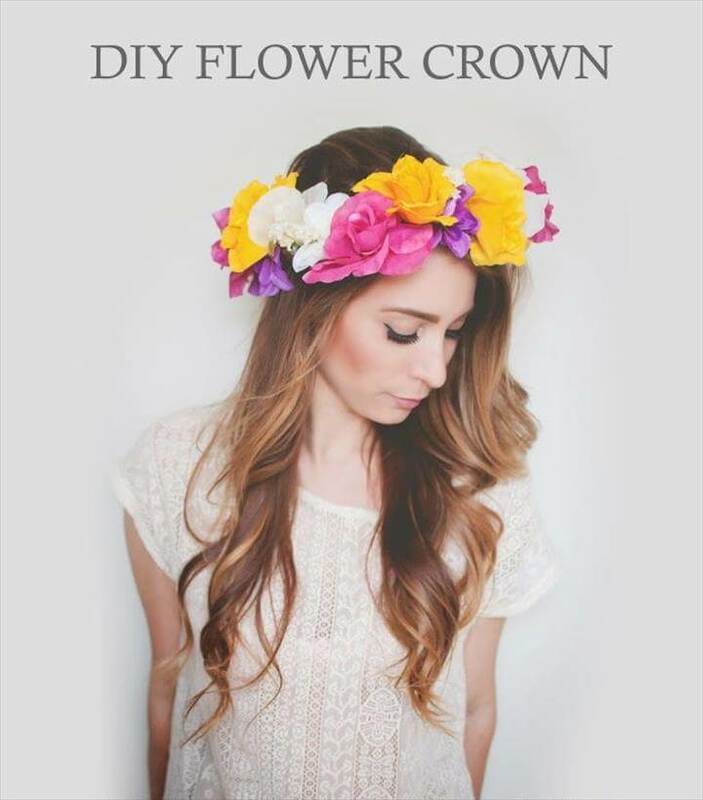 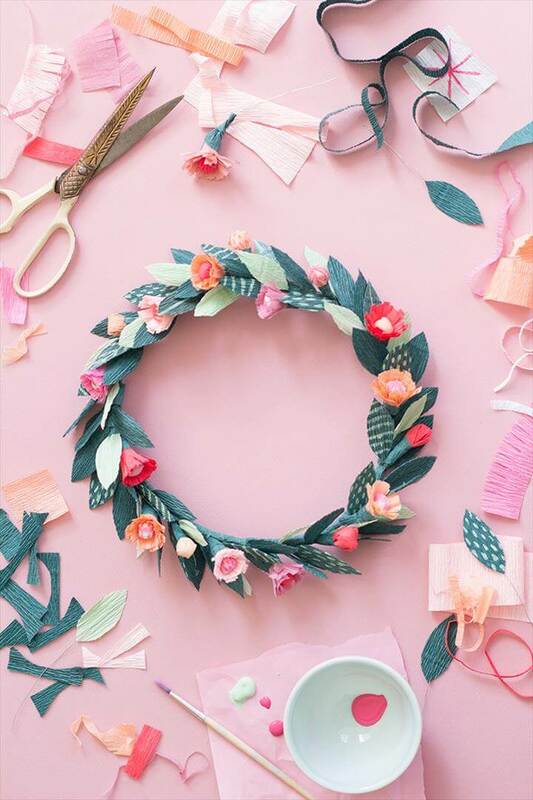 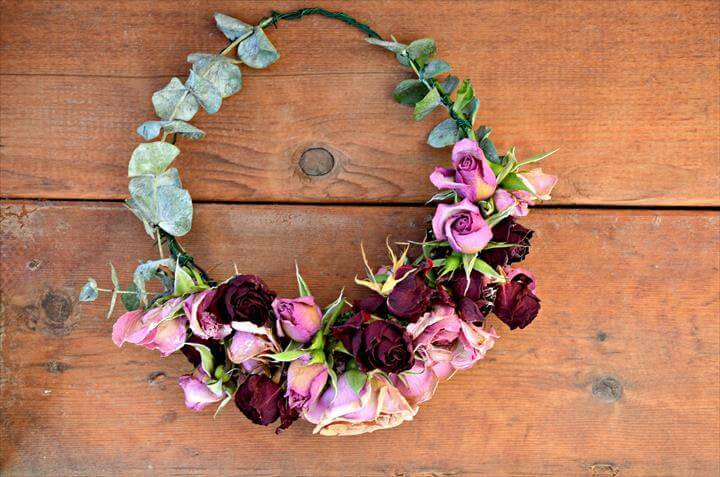 And here have collected 22 top DIY flower crowns for your daily events. 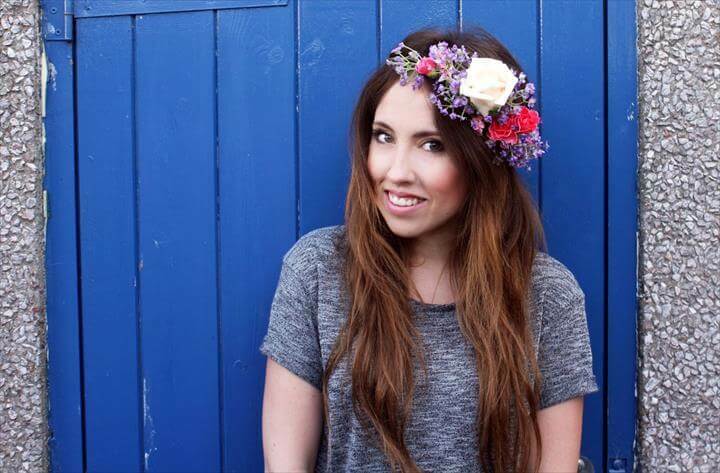 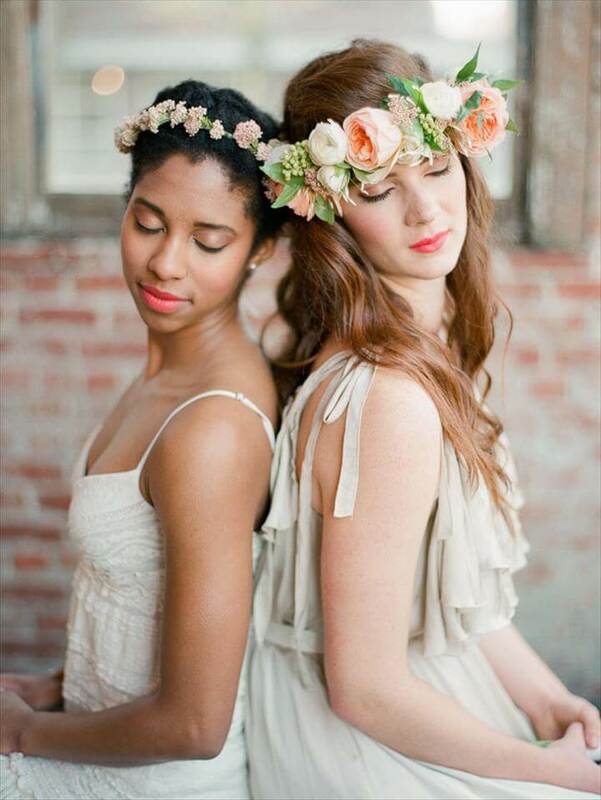 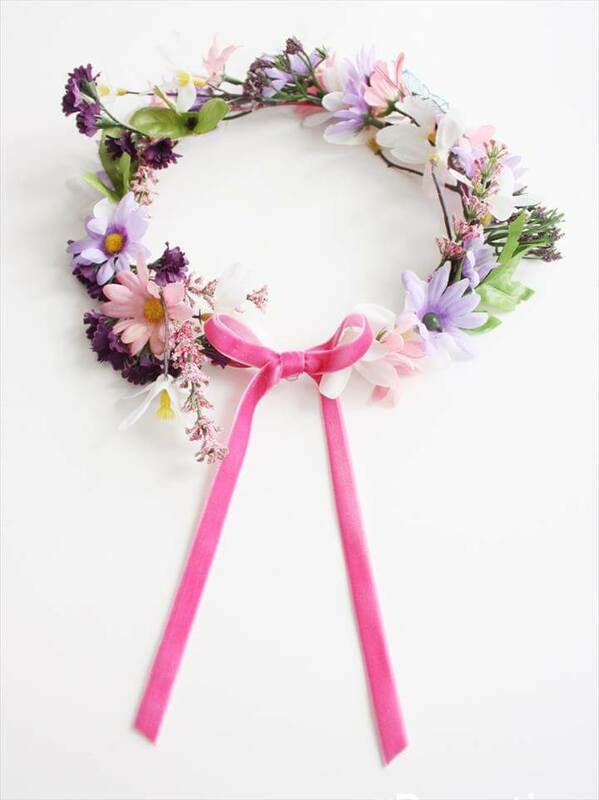 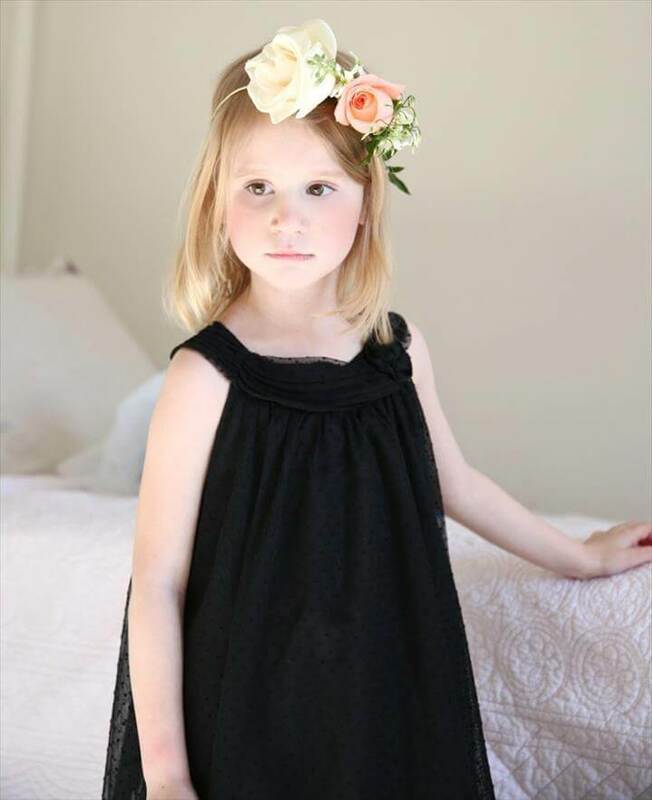 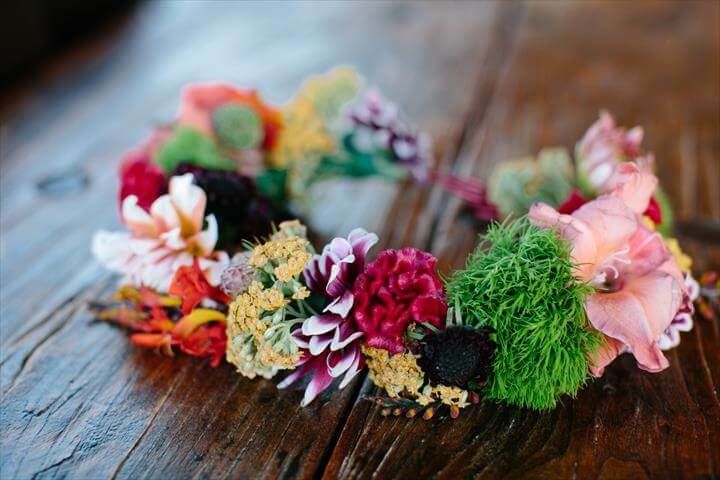 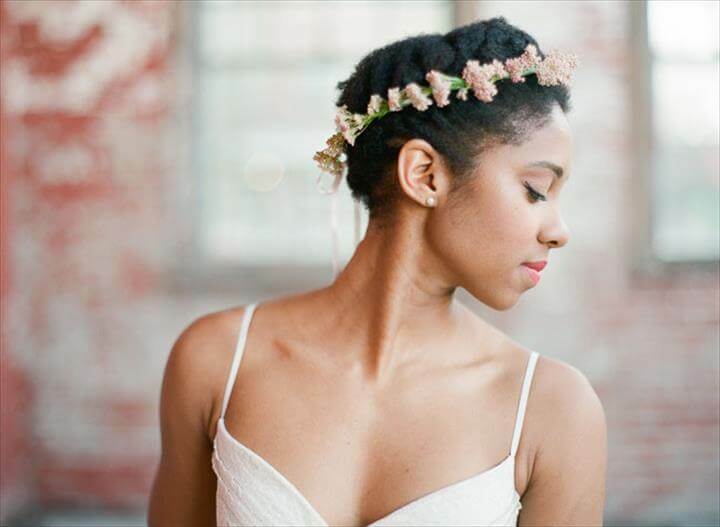 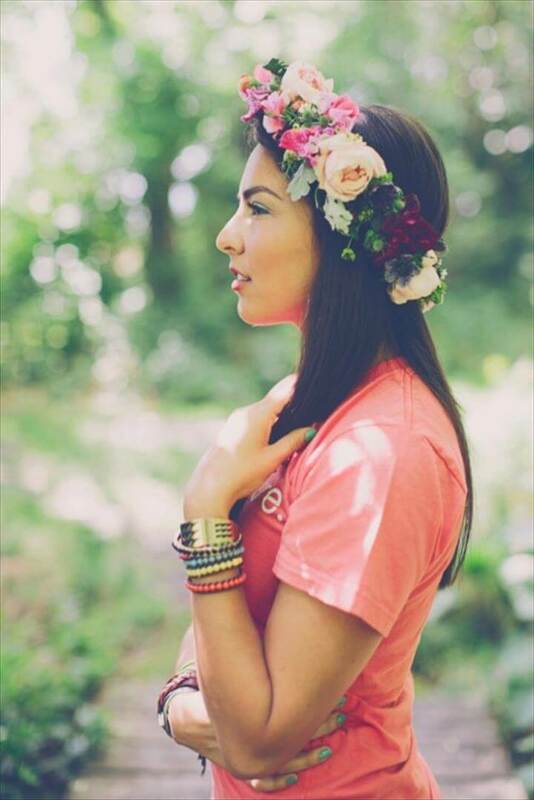 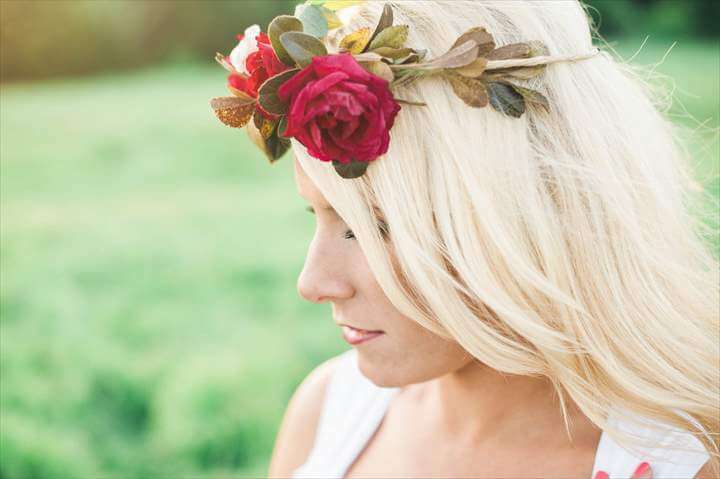 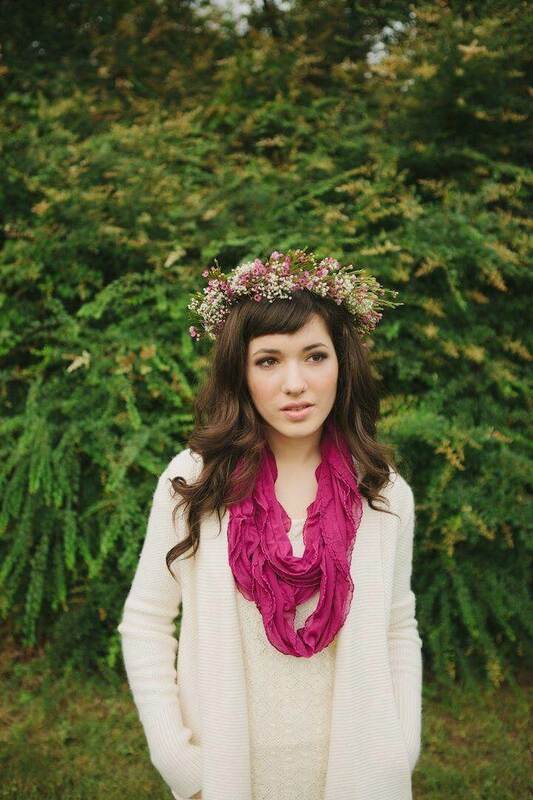 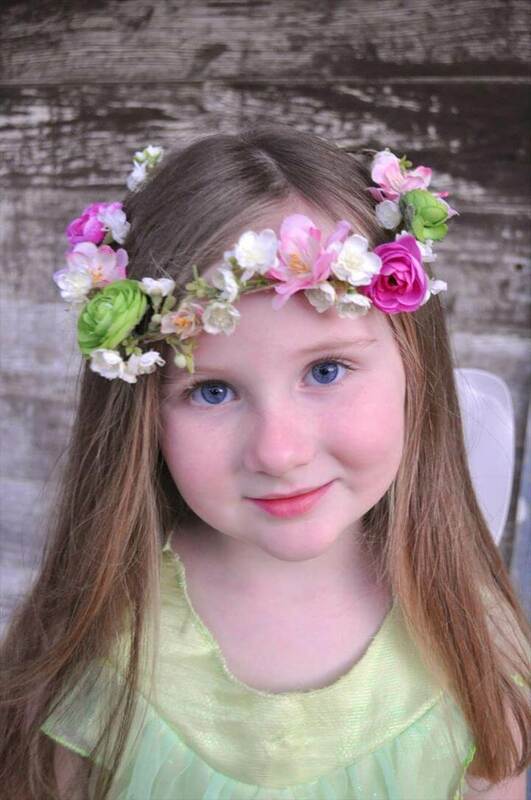 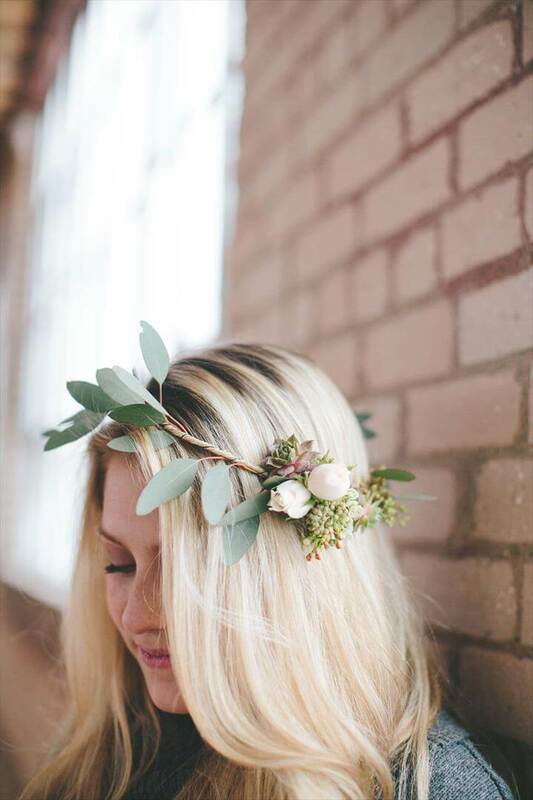 Mothers, young ladies and small girls these adorable flower crowns just compliment all ages. 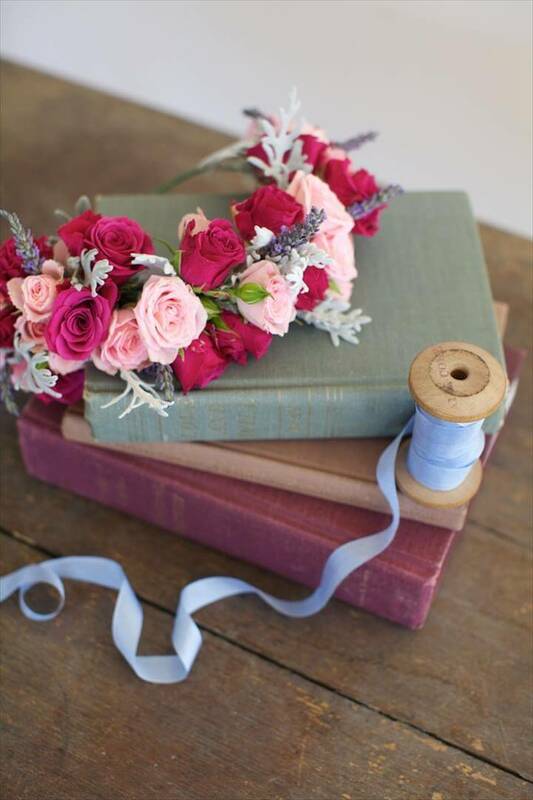 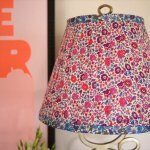 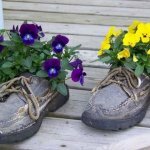 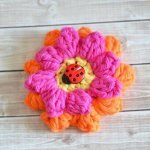 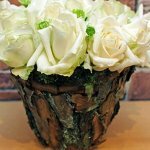 Just grab some of your favorite flowers like roses and lilies and stitch them to a twine stand. 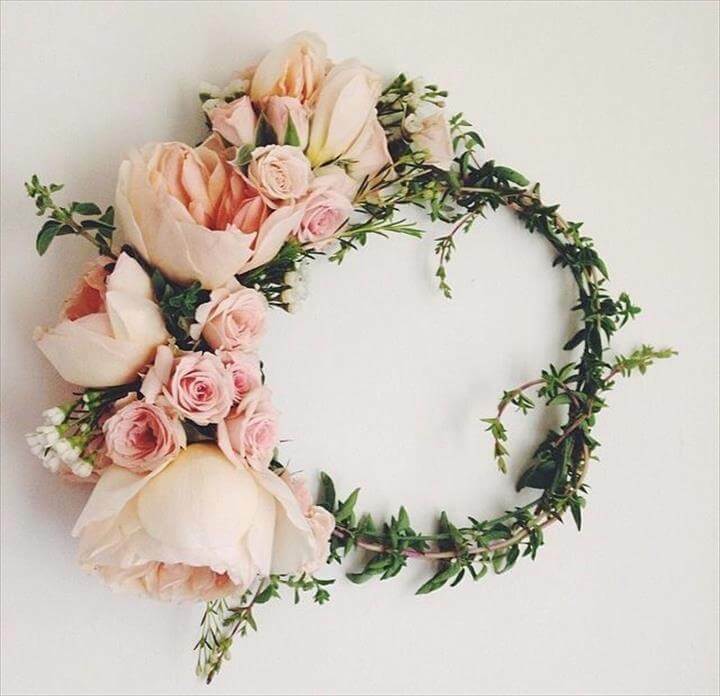 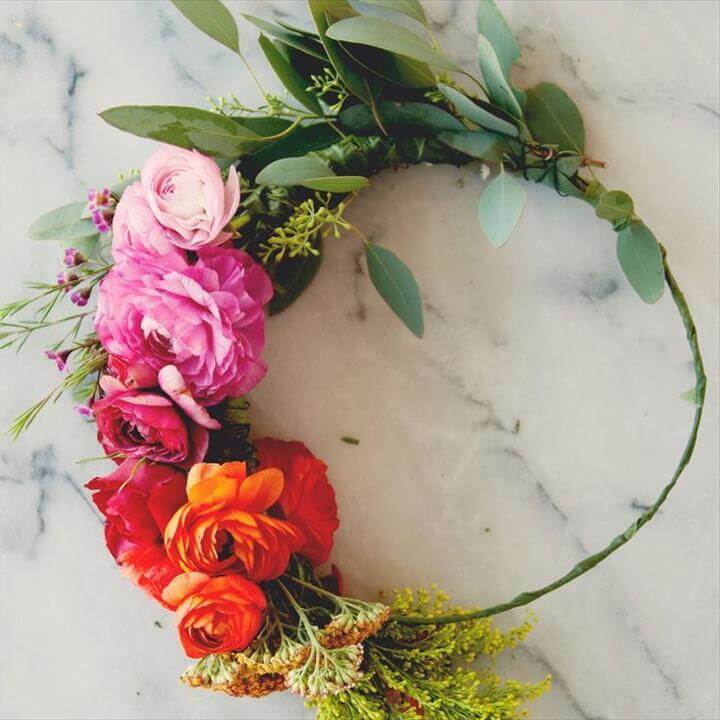 Then take a wreath that fits your head size and wrap that flowery twine to it and your crown is all ready to be on your head and adding four moons of beauty to your dress up and you. 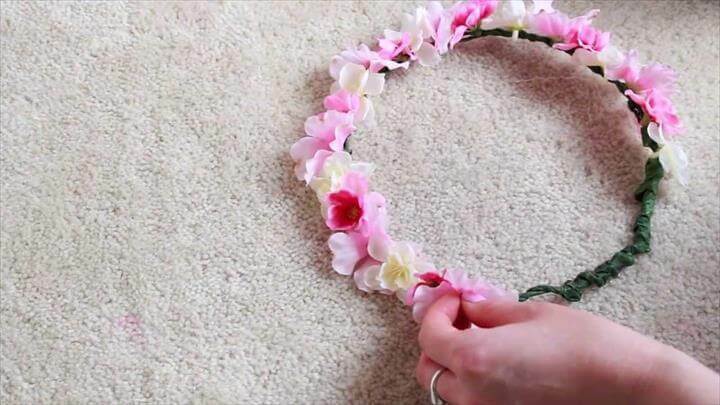 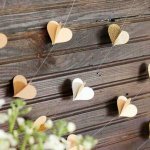 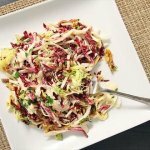 They are best to use in summer and spring days on weddings, parties or just on a regular day to your college or university. 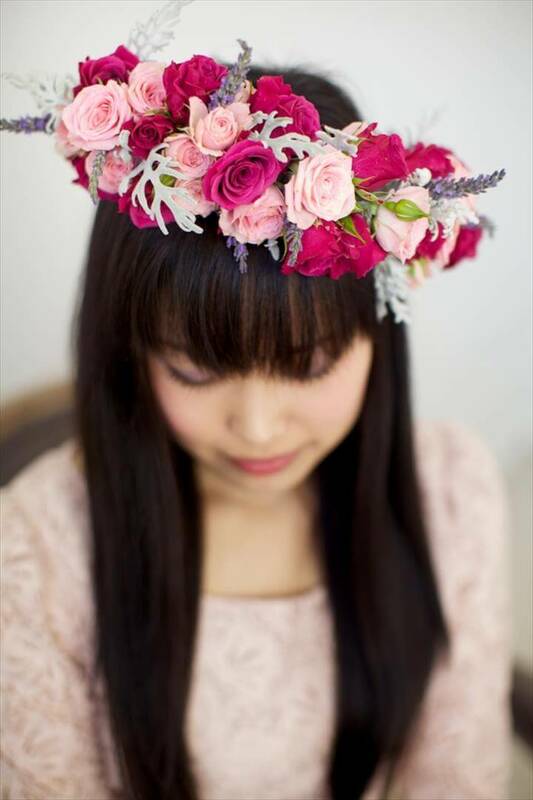 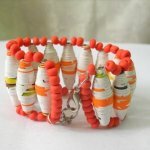 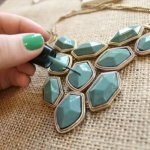 So if you are expecting an event in future and want to look the best you must add a crown to your dress up accessories.